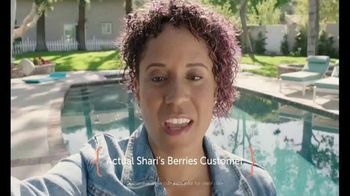 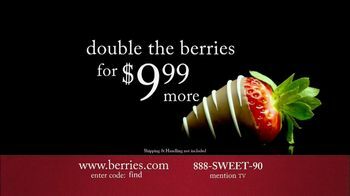 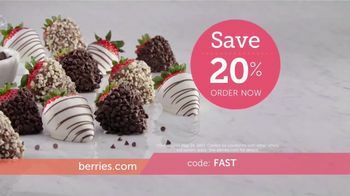 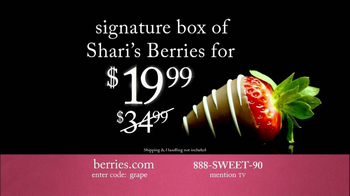 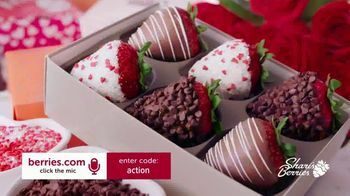 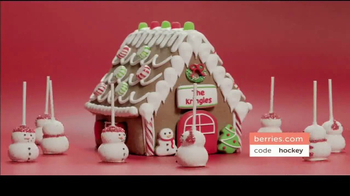 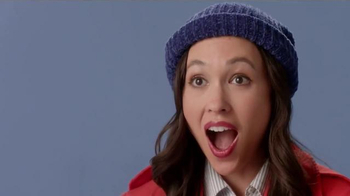 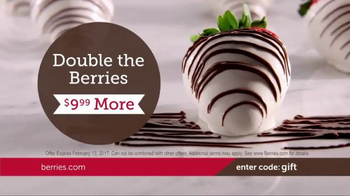 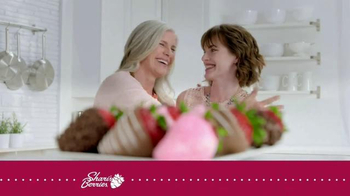 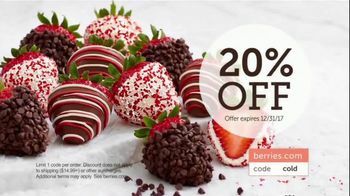 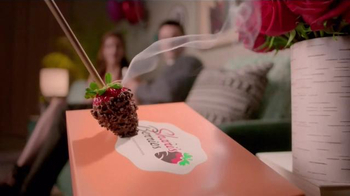 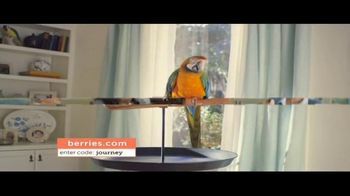 Sign up to track nationally aired TV ad campaigns for Shari's Berries. 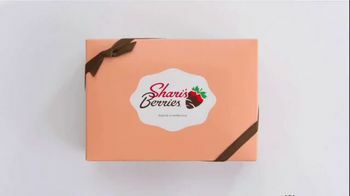 Competition for Shari's Berries includes Wonderful Halos, Sunsweet, Cuties, Tierra Farm, Sun-Maid Raisins and the other brands in the Food & Beverage: Snack Foods industry. 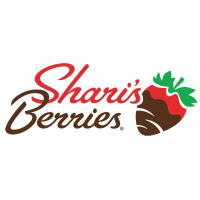 You can connect with Shari's Berries on Facebook, Twitter and YouTube or by phone at 877-237-7437.